For over 850 years, Notre-Dame de Paris survived the French Revolution, two world wars, terror threats and pollution. But on Monday the historic Notre Dame Cathedral was engulfed in flames and nearly destroyed. Over 850 years, Notre-Dame de Paris survived the French Revolution, two world wars, terror threats and pollution. French Billionaire François Pinault pledged at least 100 million euros to restore the cathedral. 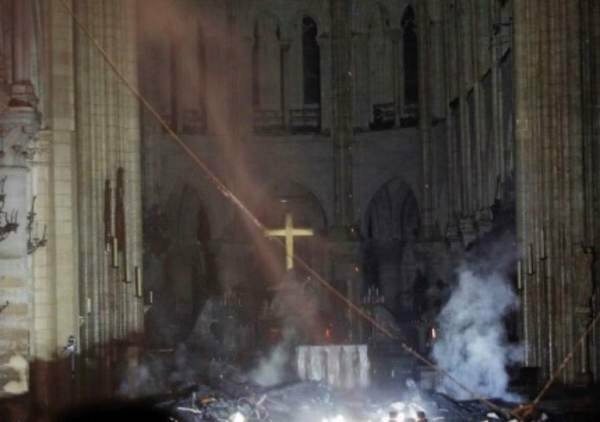 The post French Billionaire François Pinault Pledges at least 100 Million Euros Towards Rebuilding the Notre Dame Cathedral appeared first on The Gateway Pundit.